According to Town Attorney Michael Hill, the town already has the authority to restrict drones at Fort Williams, since drones aren't listed in the park's permitted uses. CAPE ELIZABETH — The Cape Elizabeth Town Council is considering a policy to prohibit drones on town- and school-owned properties. 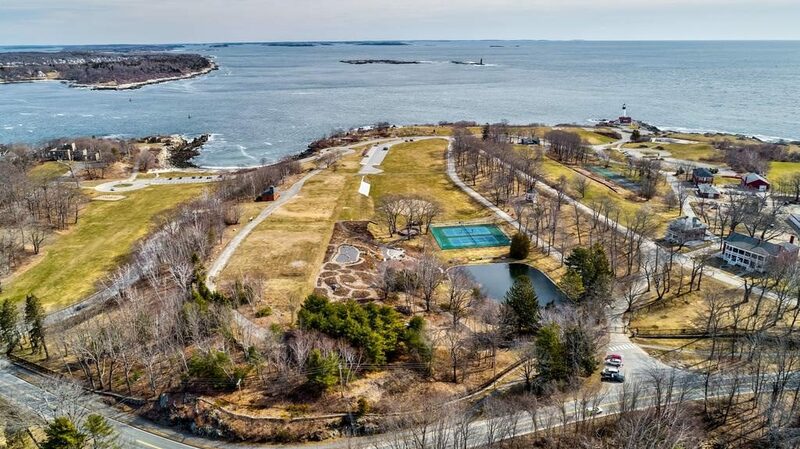 Chairwoman Jessica Sullivan said she has heard numerous concerns about safety and privacy from residents regarding the use of drones in Fort Williams, the town-owned park that is home of Portland Head Light. Formally known as Unmanned Aircraft Systems, drones are already subject to regulation by the Federal Aviation Administration, must be registered for commercial and recreational use, and weigh no more than 55 pounds. Town Manager Matt Sturgis said FAA regulations would override any local government regulation, so it would be “more successful” to prohibit the use, rather than try to regulate. According to Town Attorney Michael Hill, the town already has the authority to restrict them, since drones aren’t listed in the park’s permitted uses. “You have the ability to say now, from this point forward, it’s not allowed and there’s protection you’d have to go down that road,” Sturgis said. However, after speaking with town staff, Sturgis said the council should consider prohibiting drones from all town and school properties, including Gull Crest and other athletic fields, rather than just at the park. “You want to look at it big-picture, rather than a narrow focus,” he said. Councilor Jamie Garvin said he had some concerns with the prohibition. “I think there are a number of … legitimate non-police or public safety uses that we might not want to inadvertently prohibit,” Garvin said, noting commercial purposes, such as aerial photography for real estate or events. Sturgis said exemptions or exceptions could be considered during an upcoming workshop.